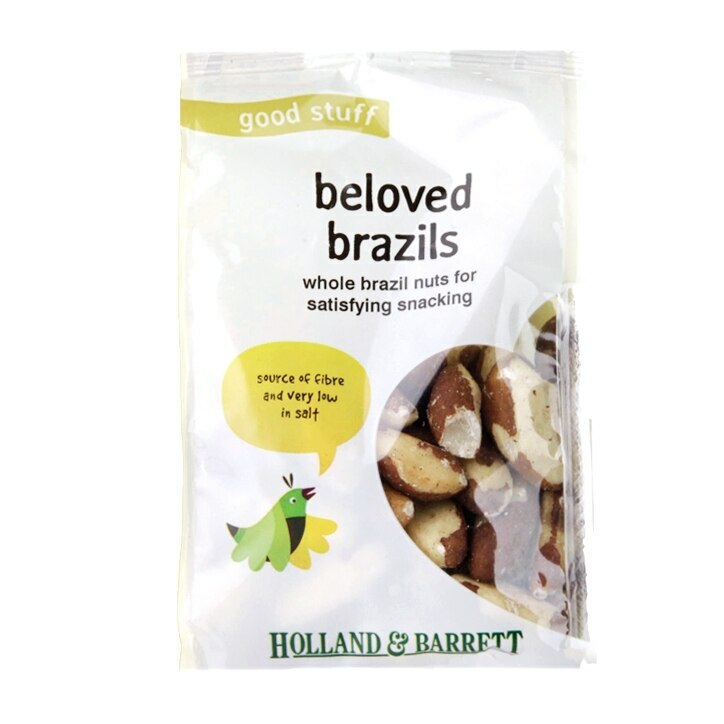 Holland & Barrett Whole Brazil Nuts is rated 4.8 out of 5 by 56. Rated 5 out of 5 by Borku from Very delicious Even tastier than organic ones, smaller and crunchy, one of my favourite nuts. Thank you for a very fast delivery within EU. Rated 5 out of 5 by Jkjjjjkkkm from Delicious! Best and freshest Brazil nuts ever. Love them. Always buy them.